The Expat Compass: Soon, travel from Mumbai to Navi Mumbai in under 15 mins ! 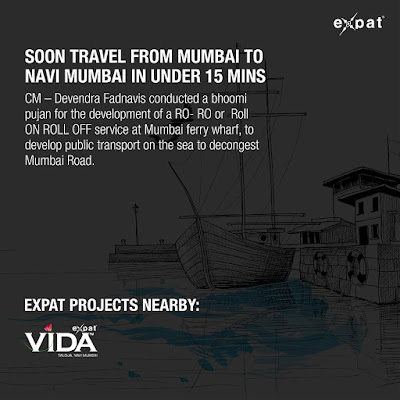 Soon, travel from Mumbai to Navi Mumbai in under 15 mins ! Navi Mumbai scaling new routes, bringing Mumbai together. HCMTR Reconstruction Ready to Take Wing !